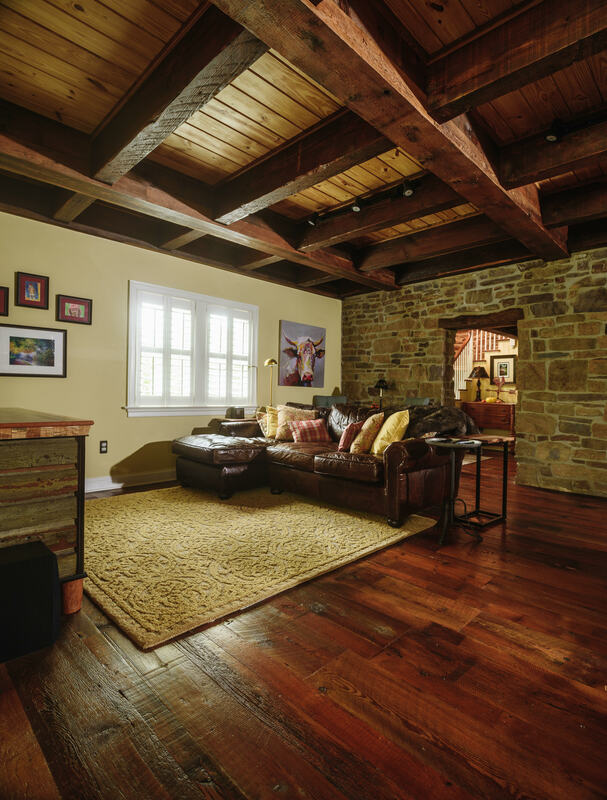 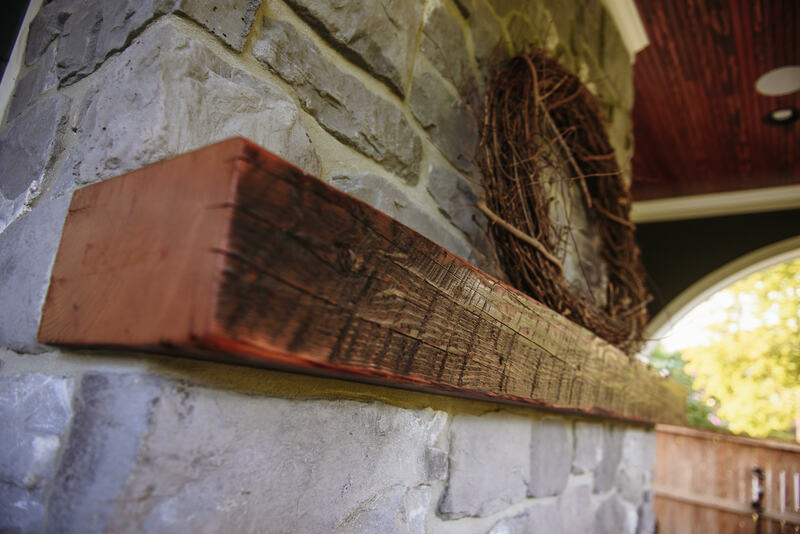 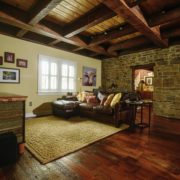 Our hand-hewn beams are beautiful warm brown and grey tones and can be used on ceilings, walls, posts or as fire place mantels. 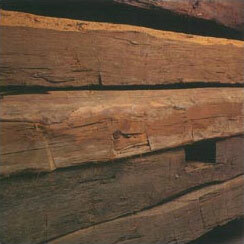 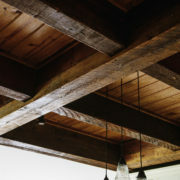 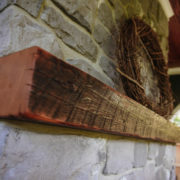 Rough sawn beams are also available. 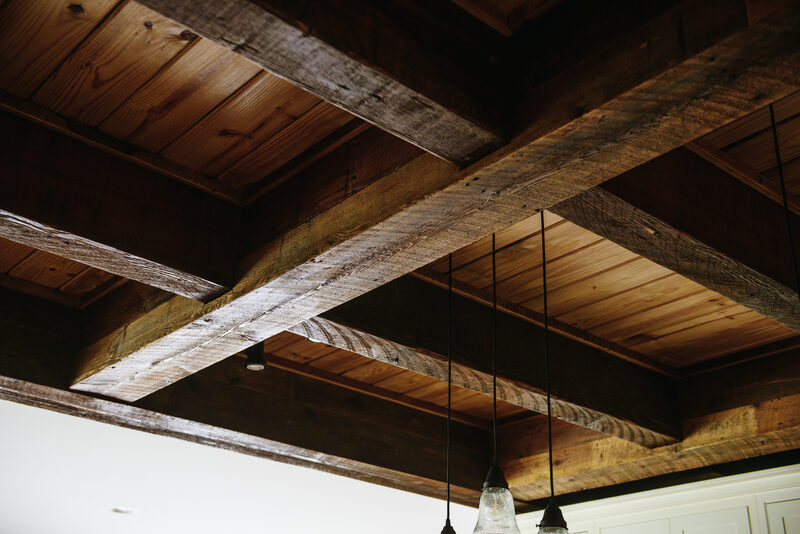 We cannot ship samples of our beams, however we will send you a beam face which perfectly represents the surface of our hand-hewn beams.